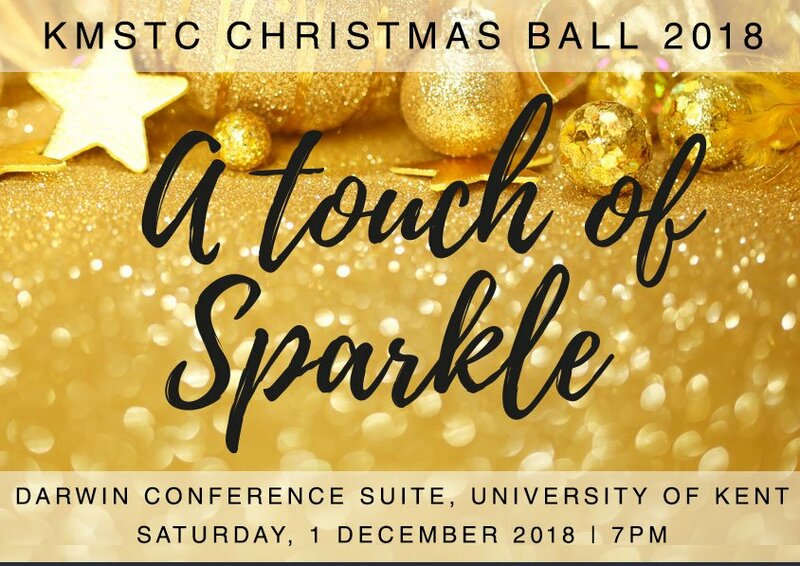 Join us for our Christmas Ball where the theme this year is ‘A touch of Sparkle’. Our Ball take place on Saturday 1 December at the Darwin Conference Suite located in the University of Kent, Canterbury. The evening commences at 7pm and will include a reception drink on arrival followed by a three-course meal, live band, raffle, auction and other entertainment. All profits from the event will go towards supporting the work of the Kent MS Therapy Centre, which provides vital services for people living with MS across Kent. Tables of 10 available at £500 per table or individual tickets priced £50 each. Book your tickets by calling the Centre on 01227 470876. Payment can be made by BACS, credit/debit card, cheque or cash. To secure your tickets, a 50% deposit needs to be made within 2 weeks of making your booking.